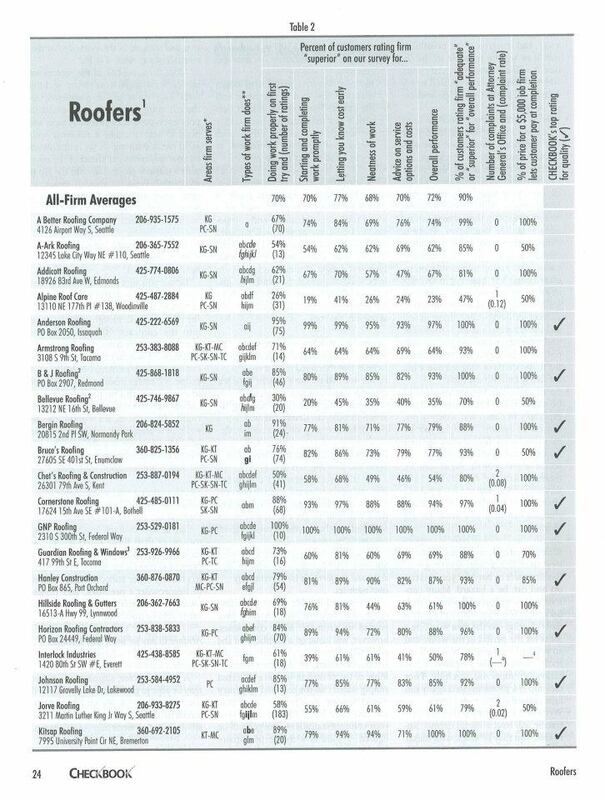 Cornerstone Roofing featured in Consumers' Checkbook for "Top Rating for Quality" Roofers - Cornerstone Roofing, Inc. 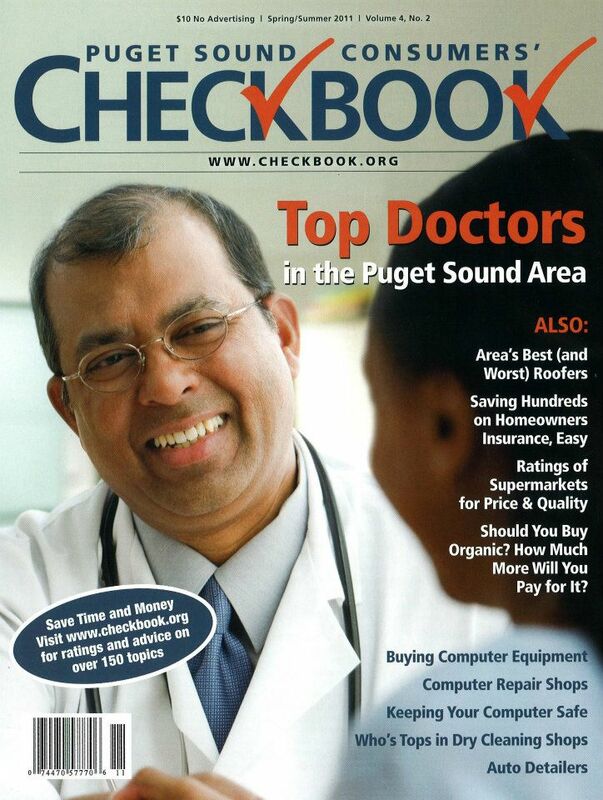 Cornerstone Roofing is pleased to have been featured in Puget Sound Consumers’ Checkbook Magazine in the Spring & Summer 2011 edition as a “Top Rating for Quality” Roofer! Consumers’ CHECKBOOK Magazine updated their ratings of Local Roofers and we at Cornerstone Roofing, Inc. are honored to have received the highest number of ratings for Checkbook’s Top Rated Quality Roofers! Cornerstone Roofing Earns CertainTeed’s Platinum Level Customer Approval Rating!